We’re just like you. A company with products and services of uncompromising quality that enjoys working with highly ambitious companies. 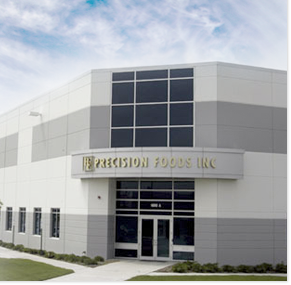 Whether you’re expanding beyond your current resources or simply looking to streamline your production process, Kent Precision Foods Group has what you need to grow wisely. Through our diverse dry-blending and packaging equipment and our dedicated team of extremely talented chefs and R&D professionals, we provide companies like yours with the services and expertise needed to reach the next level of success. In short, we’re the perfect partner to entrust with all of your industrial dry-food blending and packing needs.